The wave pattern changes noticeably as you move past the breakwater of San Francisco’s Aquatic Park, on the threshold of the unsheltered San Francisco Bay. January 1, 2019 was a perfect day to embark for Alcatraz Island. 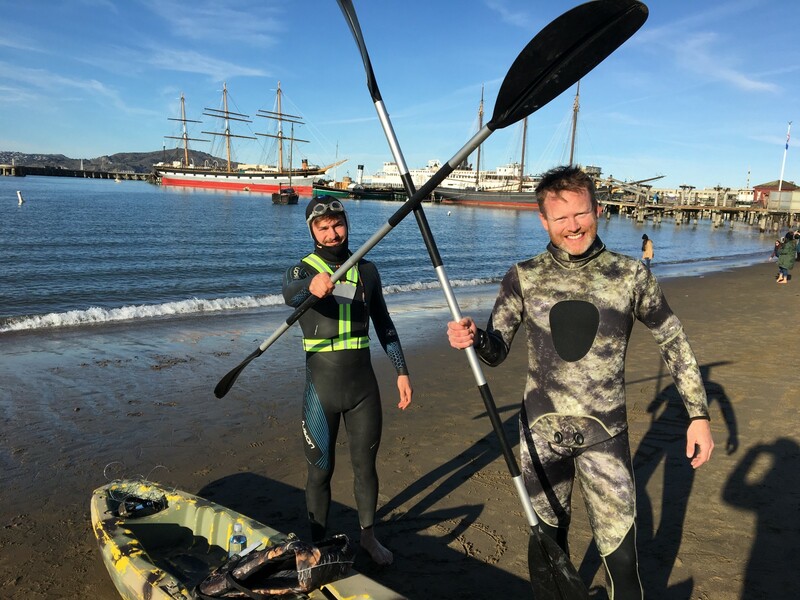 My intrepid partner-in-calibrated-risk, Jon Connors, had already called the Coast Guard to let them know about our plans to paddle out and swim back to shore from the dilapidated prison turned tourist attraction a little over a mile from shore. Our transport was a sturdy camouflaged kayak, built for two. 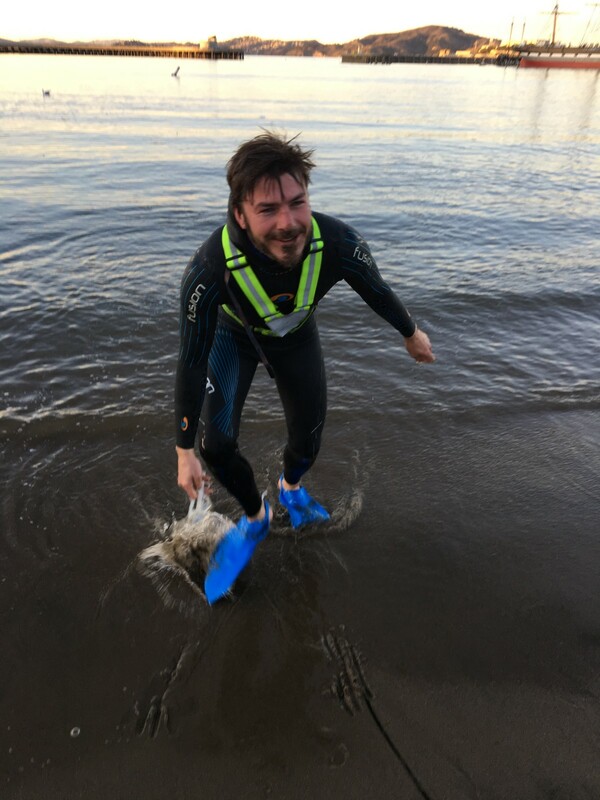 The high wind advisory (rare for winter months) had been called off, so the waves weren’t a danger, but they were still big enough to fill the inside of the kayak and chill my bare feet — one of the few parts of my body left exposed by my 4mm neoprene wetsuit and hood. Eventually, we synchronized our paddling with each other and the waves. The trails of bubbles in our wake indicated a respectable speed. We had two hours before sundown, and were budgeting at least an hour for the swim itself. The Alcatraz swim is famous and symbolic for the lore perpetuated by Alcatraz’s guards that it was impossible to survive. The frigid waters lead to a rapid onset of hypothermia. If that doesn’t kill you, there’s still the irrational fear of sharks that gives rise to a rational fear of drowning from not being able to relax into an efficient swimming technique. Of course, a prisoner wouldn’t have access to modern neoprene wetsuit technology, goggles, or flippers, but this myth has been debunked by many a swimmer and triathlete since the island ceased to operate as a federal prison. We set our starting point at a buoy a little ways west of the midpoint of the island only to discover a rookery of sea lions perched atop it. We figured it wold be better not to get too close, given the series of sea lion attacks that took place right around this time last year. Apparently, sea lions are not as sweet and cuddly as they look. They are more like lions than dogs, and they can be territorial about what seems to them like competition for fish. 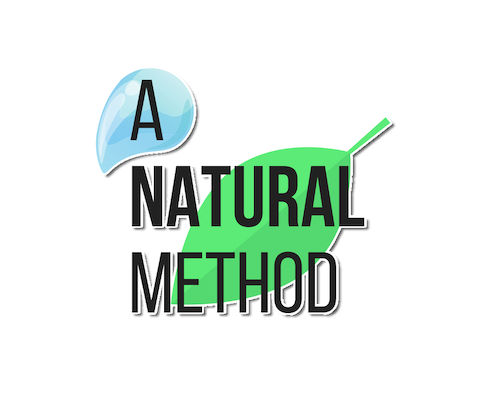 Jon and I had discussed our defense plan, which consisted of an intent to purify our hearts and communicate on the spiritual plane our desire to regenerate the Bay environment. 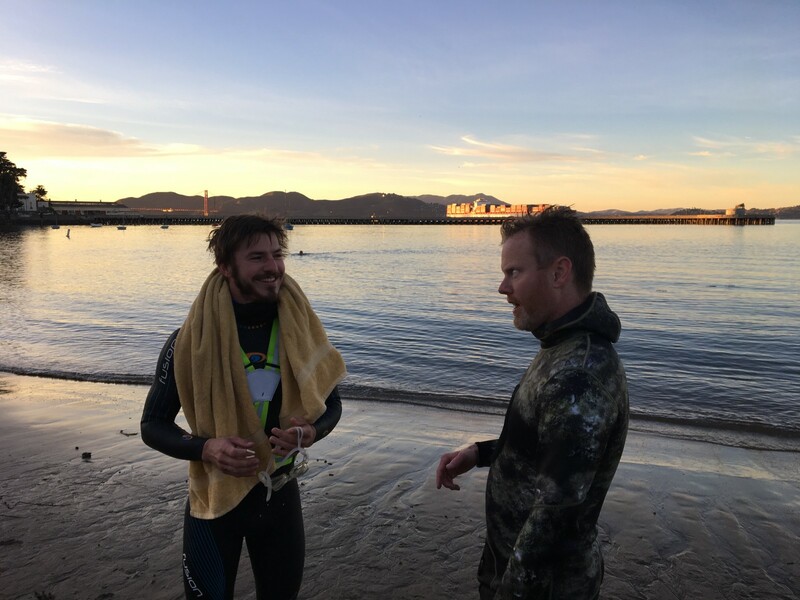 The whole point of our “Swim to Regenerate” was to prepare ourselves for the much larger mission of Bay stewardship – a mission for which we were both chosen independently before discovering late last year that we had it in common. After saying a quick prayer and attempting to light some incense from the kayak, we set off. 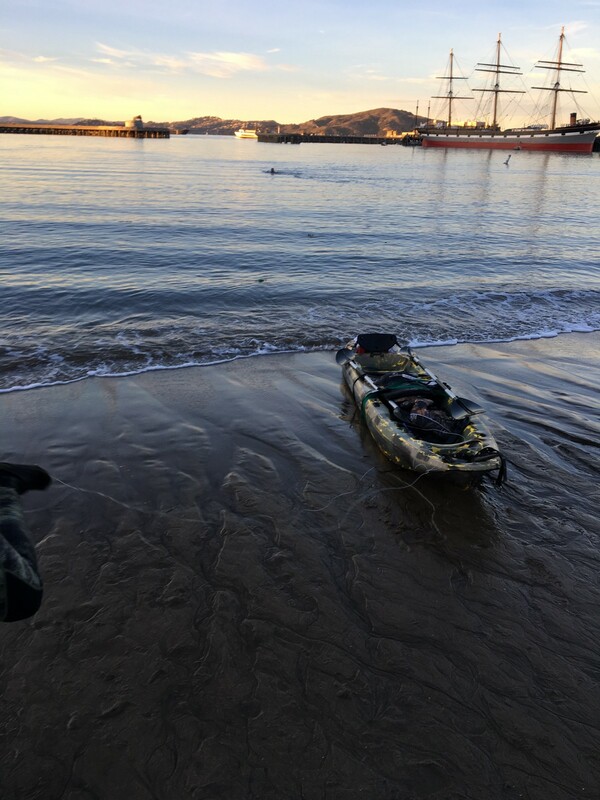 Jon was left with the Herculean task of towing the Kayak (still filled with water and our gear) against the unpredictable currents off of Alcatraz. I started kicking toward toward the shore and attempted to get into the rhythm I’d practiced so many times — both in the pool and at my protected swimming sanctuary by the Berkeley Marina. I hadn’t had much time to think about what I was doing prior to this, but the cold water was a rude awakening. It rapidly dawned on me I was a long way from shore, and was getting further and further away from the only support vessel nearby. A quick Google search reveals that “a male California sea lion weighs on average about 660 lb. 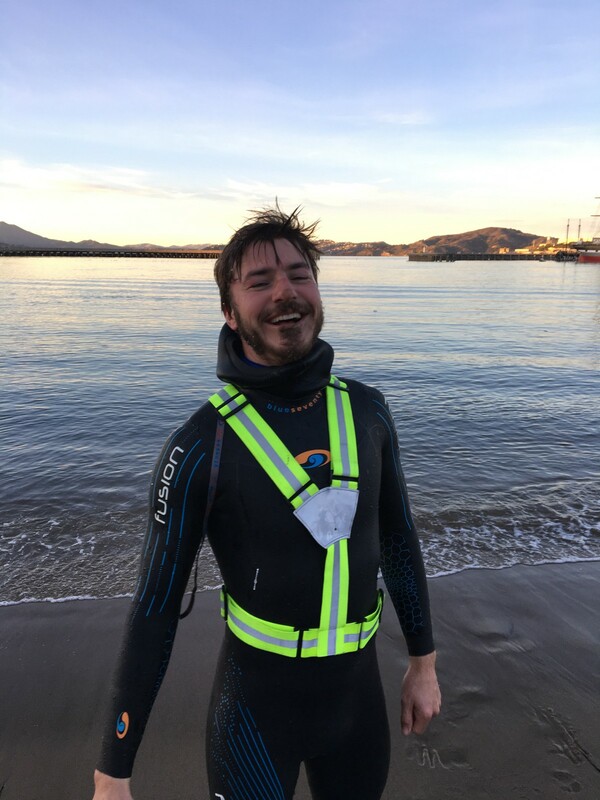 and is about 8 ft.” A colleague had informed me earlier in the day that his friend – a solid man weighing over 200 pounds — was swimming in another part of the Bay when he was vaulted completely out of the water by a curious, but ultimately friendly, sea lion. That would not have been a great way to start my endurance challenge, so I slowed down to give the beast some space. He popped up again, this time a bit closer and off to my side. I can’t describe the look on his face, nor do I read sea lion body language, but it awakened a primal fear within me. I turned over on my back and began thrashing my flippers before it occurred to me that if this seal wanted to attack me, there was no way I could out-swim him. Instead, I recalled my earlier conversation with Jon and tried to channel my peaceful intentions to be a better caretaker for the ocean habitat, all while standing my ground. The seal came up again on my other side but only for a moment before going back down. I felt an impending sense doom. I assumed I would be bitten or flipped up out of the water — far from shore or any other vessels. Fortunately, I was wearing a neon safety strap (meant for bicyclists) that may have signaled “CAUTION” to the creature, and I did not see him rear his head again. God knows how long I stayed in the backstroke position — unable to face the murky waters (some 70 feet deep) head on. The sky was a deep blue with just a few wispy clouds that I could stretch in my mind into the outlines of a heart shape. Two strands nearly touched in an inverted apex and curled around as if they were trying to meet at the other end. My breathing began to relax as I made recourse to my sacred word — “Trust” — and I began to find a harmonious frequency between my arm strokes and the swells. Staring up at the sky, trying to translate the sounds of the sea surrounding me through the filter of God’s natural love language, I began to lose track of time. I couldn’t see that I was making much progress relative to Alcatraz, but for a while that didn’t matter. Soon a Blue and Gold ferry was bearing directly down on me. I hoped the captain saw me, but didn’t want him to worry so I flashed a thumbs up and pointed him to my right side. The ship slowed down to make sure that I wasn’t in distress before speeding back up and out of view. Then it was was back to relaxing into my backstroke, hoping that the sea lions would not be disturbed nor disturb me as I channeled God’s love for my own regeneration and the hope of future restoration of the degraded Bay ecosystem. There is still a whole history to be written about the toxic waste that remains in the Bay from the Gold Rush, when harsh chemicals used in mining throughout the northern part of the state washed down in the rivers, through the Delta, and into the main body of the Bay. The Bay has always been murky, and today it is more pristine than it has been in the past 150 years, but there is still work to be done. 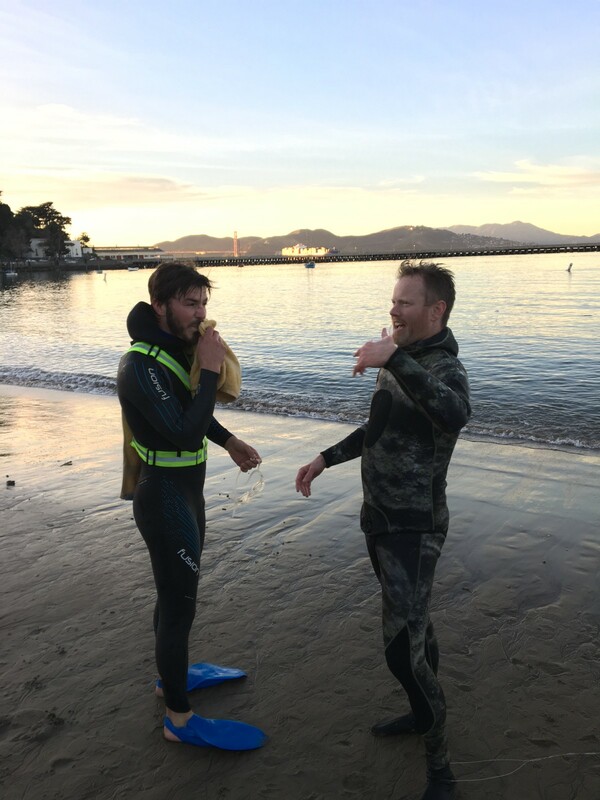 Eventually I could tell that I was nearing the gate of the aquatic park, which calmed me down and allowed me to relax into a better breathing rhythm – sometimes every other stroke, sometimes every second or third. Aside from my legs cramping, I was prepared for this from my long-distance swims the week before at high altitude in Salt Lake City. 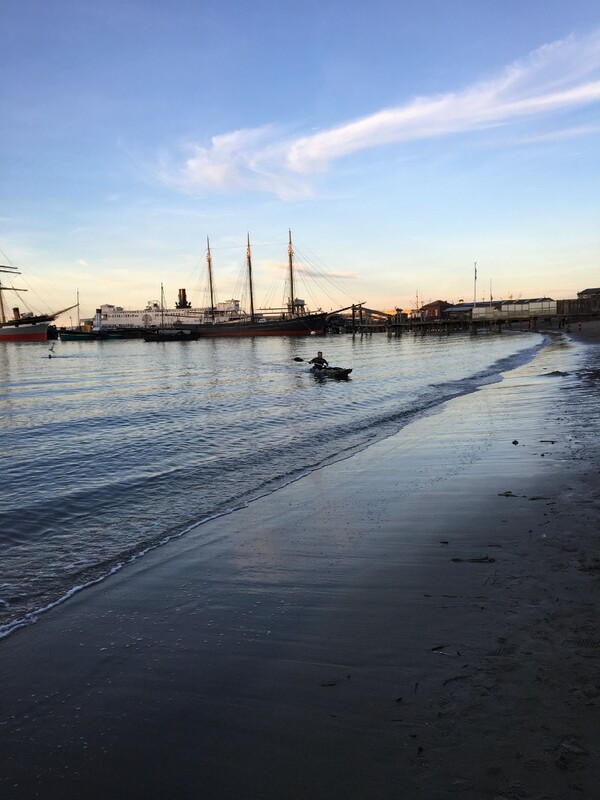 Once I made it back into the park, the waves settled down to nought and I felt like I was back to my old sanctuary at Berkeley’s South Sailing Basin. 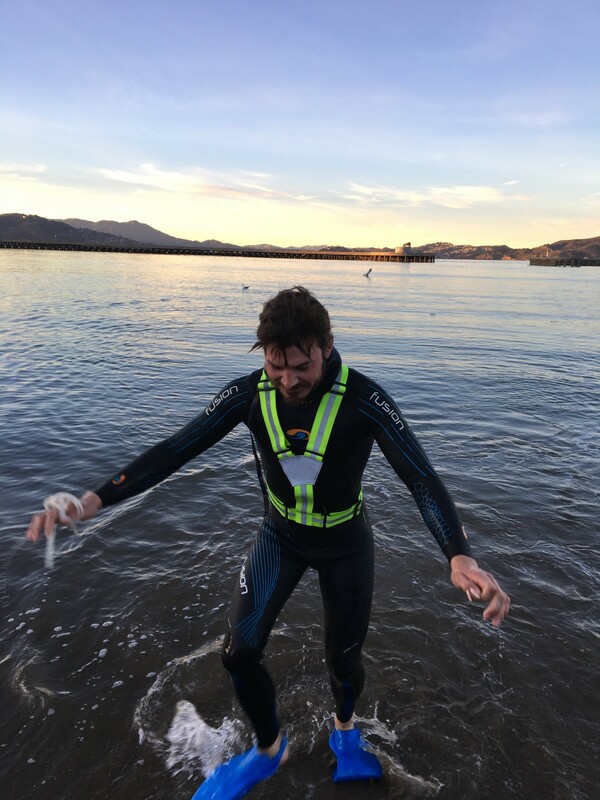 Because of the wetsuit, I felt less exhausted coming out of the water than I do after much shorter swims in a regular suit. My feet felt like clubs, but I knew that my body was circulating warm blood to bring them back to life. I kissed the ground and thanked God for bringing me back to shore safely. Jon turned out to have been kayaking right nearby the whole time I was swimming. We underestimated both the drag of the kayak and the strength of the currents in the initial part of the swim, so he made the wise call to get back in and paddle to shore. 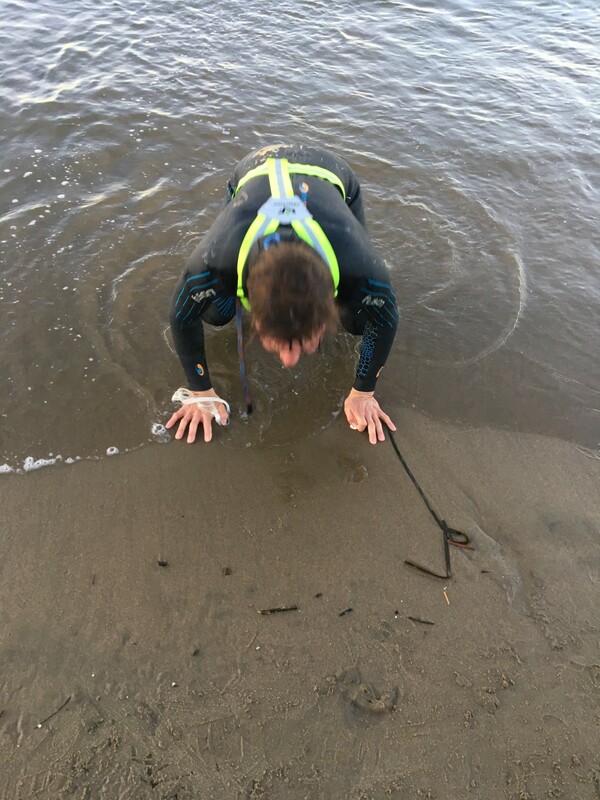 It was an act of generous self-sacrifice on Jon’s part to take on the impossible burden of swimming with a tow-line connected to the kayak, and I still owe him the return favor of enabling his own unencumbered escape from Alcatraz swim (the new rite of initiation for ocean stewards). We will head out in TARA, my sailboat, some time soon so he can do the swim to shore as I accompany him under sail power — keeping watch for any marine mammals and psychically assuring them that we are not, in fact, competitors but rather collaborators in this wild ecosystem that is San Francisco Bay. Here’s to a wild 2019. Get the newsletter for book summaries, and post-paleo strategies for surviving the Anthropocene.